Bluebonnet Equine Humane Society will hold the 11th Annual Bluebonnet Horse Expo on Saturday, October 20, 2018 from 9:00am until 7:00pm at the Travis County Expo Center. Admission is just $10 and kids 12 and under get in free. The live auction at the Bluebonnet Horse Expo will feature saddles, artwork and other new and gently used items. Proceeds from the auctionliveauction will help care for the horses of Bluebonnet Equine Humane Society. We have begun collecting items for the live auction. 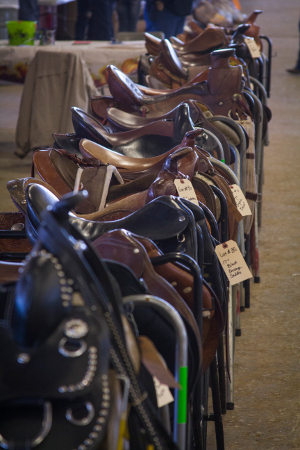 We would like to receive new and gently used saddles, farm/ranch equipment, harness or carts, etc. We would really like to have a horse or stock trailer for the 2016 Live Auction! Bluebonnet Horse Expo sponsors allow us to put on a great expo. Funds from sponsorships pay for the cost of facility, cost of advertising and the myriad expenses that go into putting on a great event. 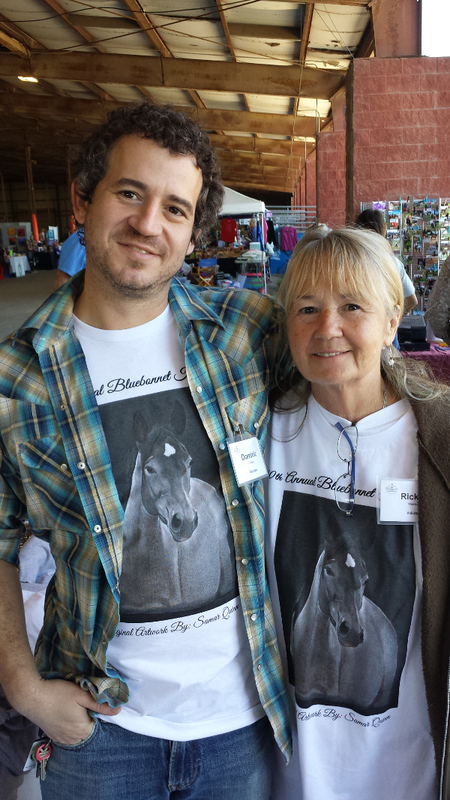 Money raised during the event supports the horses of Bluebonnet Equine Humane Society: it pays vet bills, farrier bills, costs of investigating neglect reports, costs of seizing horses, costs of preparing for court and more. 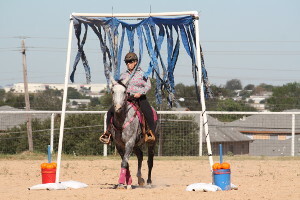 Our goal is to pay all necessary expenses with sponsorships – so that all the money raised the day of the event can go to helping us help horses. Be a vendor. 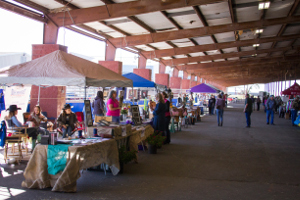 We’re looking for people who sell horse-related products and services as well as crafts and home decor to be vendors. Vendor spaces start at $50 and get your product and services in front of hundreds of attendees. It takes a lot of volunteers to help set up the Expo on Friday and run the Expo on Saturday. If you are interested in volunteering for at least four hours on either of those days, you’ll get admission to the Expo for free. For information on volunteering, email us.